As a studio we strive to bring awareness to many different global issues seen in Brazil such as environmental change, education, healthcare, urban infrastructure as well as security. In some of the work created Elia has worked with relevant communities in Brazil. Not only does the studio try to create opportunities for those in need, but also works with like minded individuals globally to make more of an impact. The goal of the studio is to continue working with foundations that share this belief. Below are some organisations we’ve had the opportunity to work with. The Favela Foundation aims to support grassroots educational projects in Brazil's favelas, aiming to provide opportunities to the residents of these amazing and vibrant communities. The foundation works hand in hand with these local projects to provide them with the tools and resources to achieve their goals and give them the support they need to reach as many residents of the favelas as possible. The Favela Foundation’s work will start in Rocinha, but they hope to expand to other projects in both Rio and farther afield. 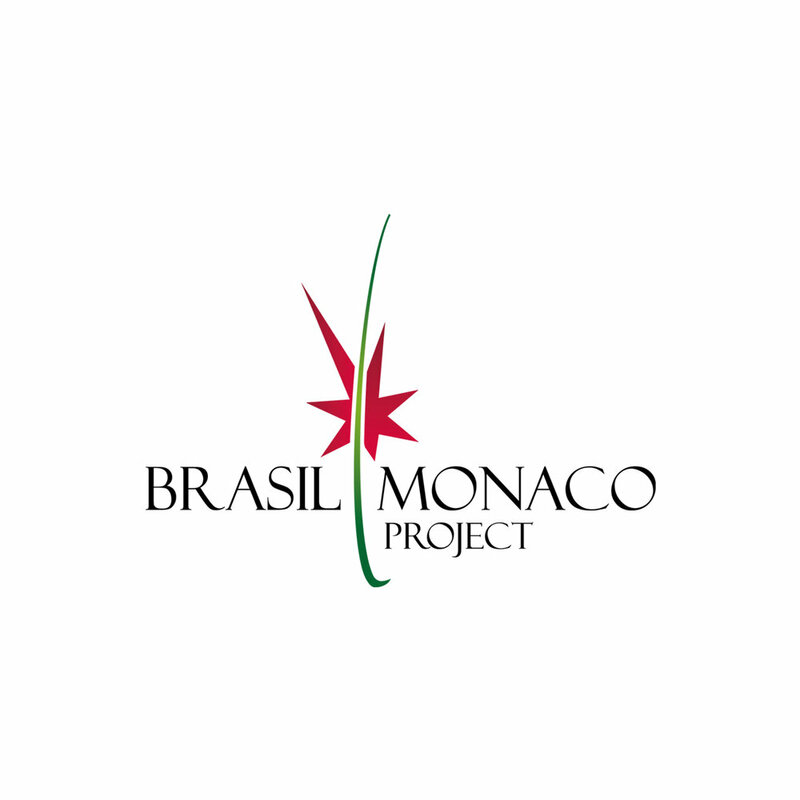 The Brasil Monaco Project (BMP), under the Honorary Presidency of H.S.H. Prince Albert II of Monaco, is a platform for exchange between Brazil and Monaco in the areas of culture, healthcare, economy, industry, scientific research, sports and environment. It has the goal of promoting friendship and partnership between the two countries. Activities and events will be held in Brazil, Monaco and other parts of the world to promote BMP’s vision and to raise funds which will be donated to charitable causes dedicated to the project’s goals. The Make-A-Wish Foundation is a 501(c)(3) non-profit organization founded in the United States that arranges experiences described as "wishes" to children diagnosed with critical illnesses. The Cantinho Feliz Home is a non-profit institution based in Rio de Janeiro that for more than 45 years has been helping in the education of children under the age of six, so that they can have a future of achievements and happiness.